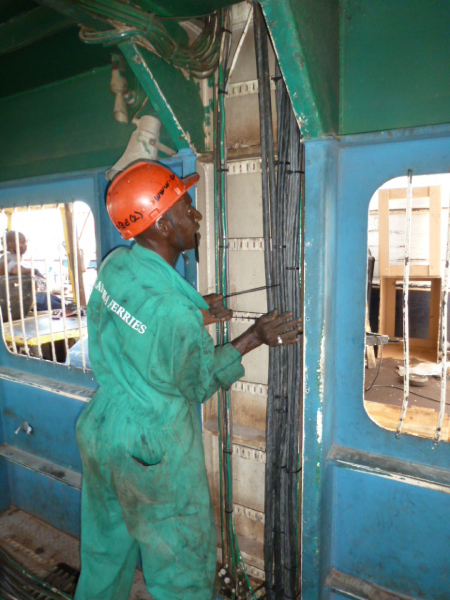 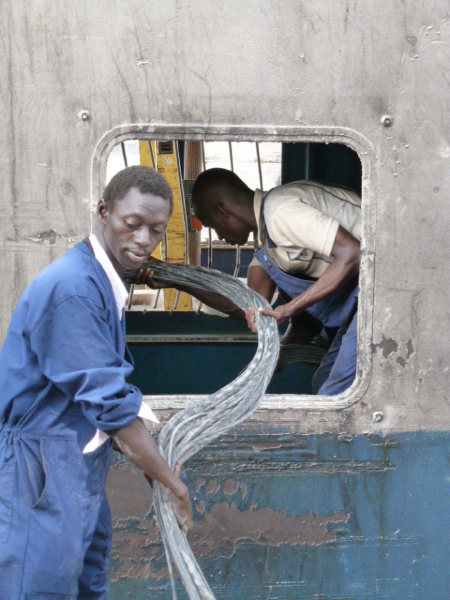 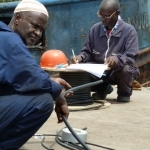 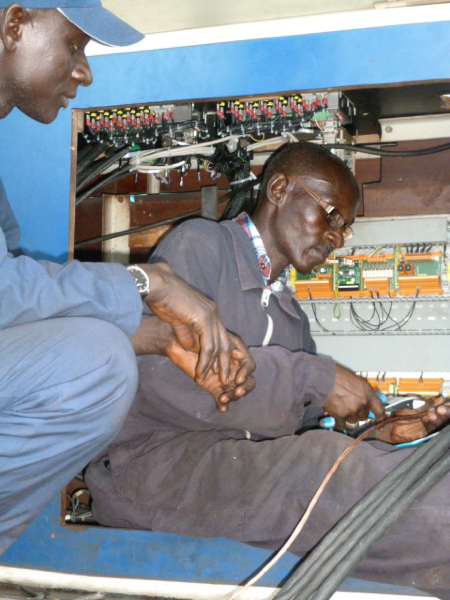 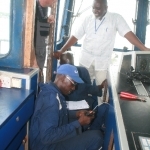 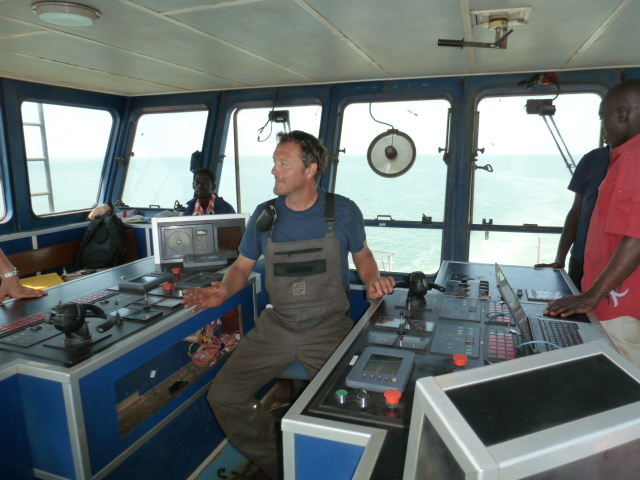 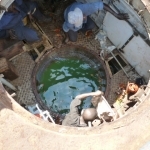 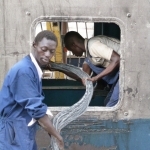 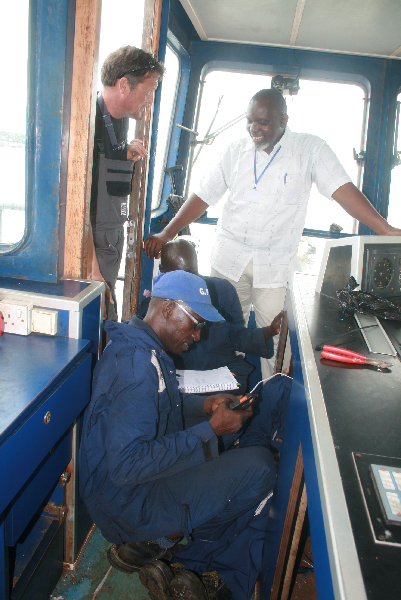 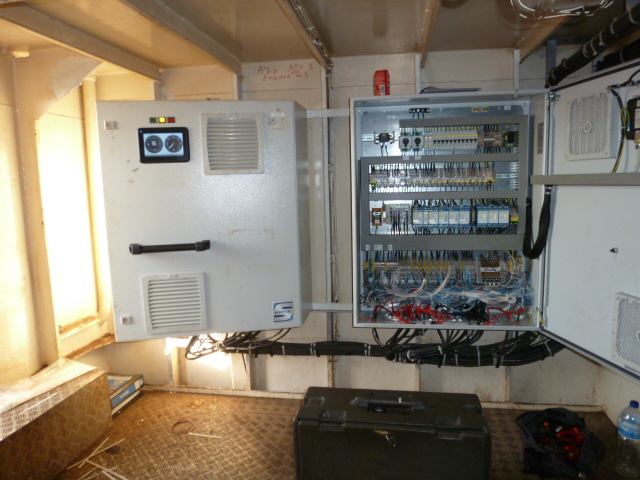 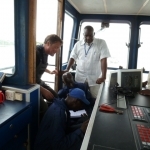 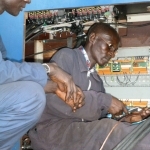 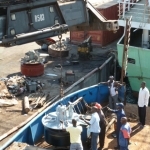 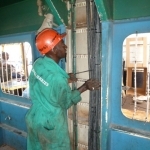 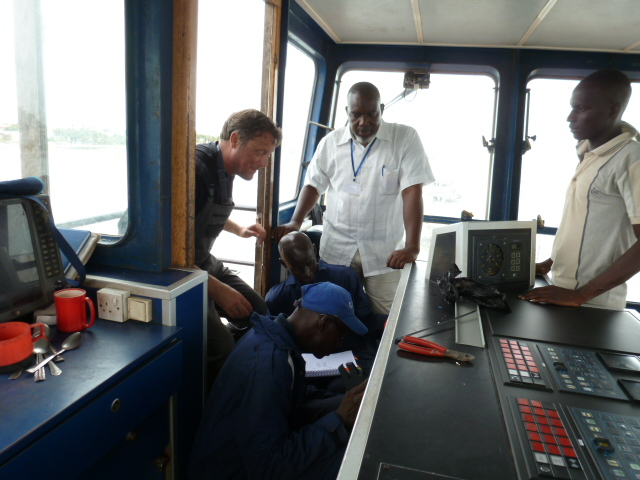 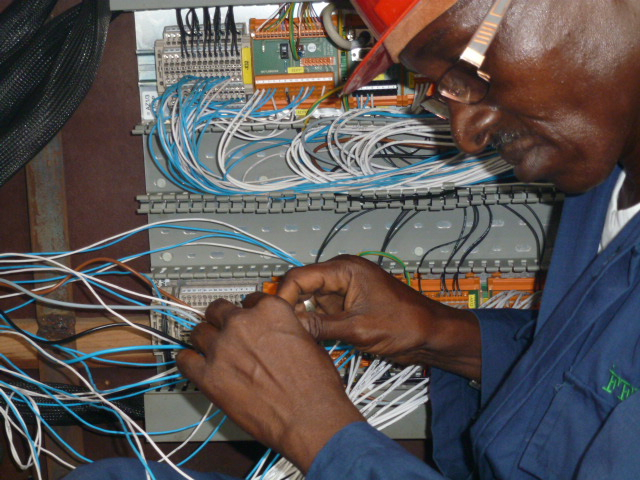 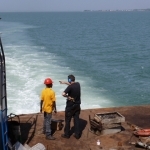 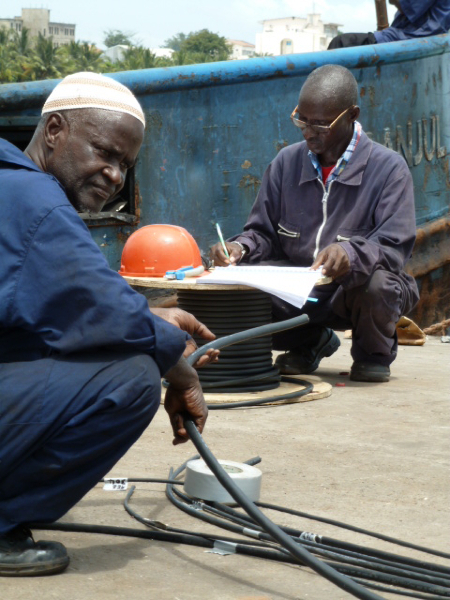 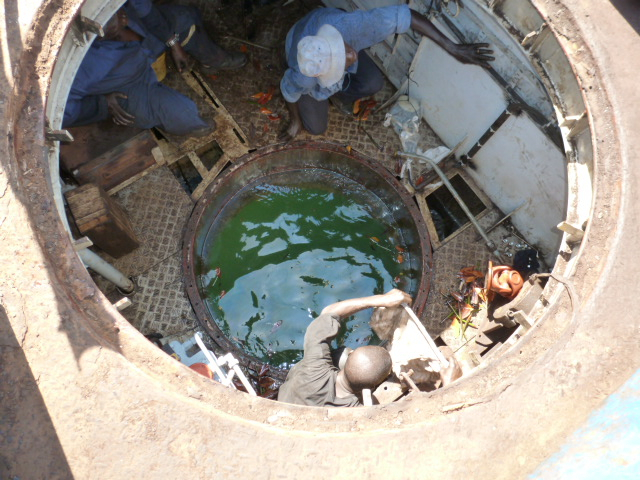 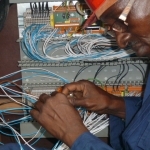 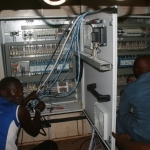 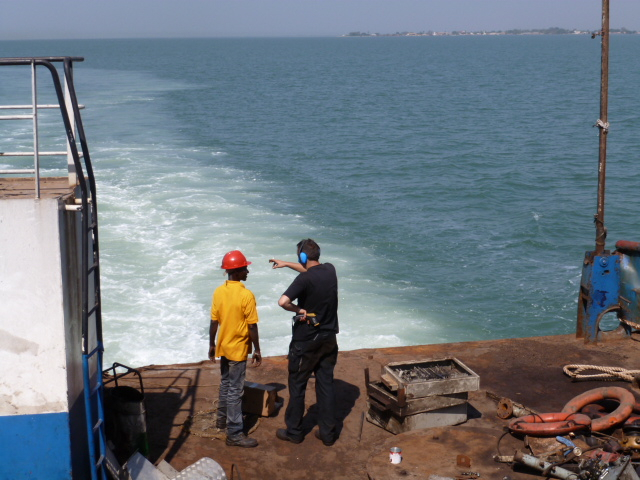 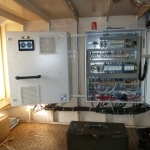 ProjectWise was contracted by Gambia Port Authority (GPA) to install and commission a complete new Schottel Steering System including hydraulics, steering desks, new wiring and a new pumpjet (SPJ 57) on the MV Johé. 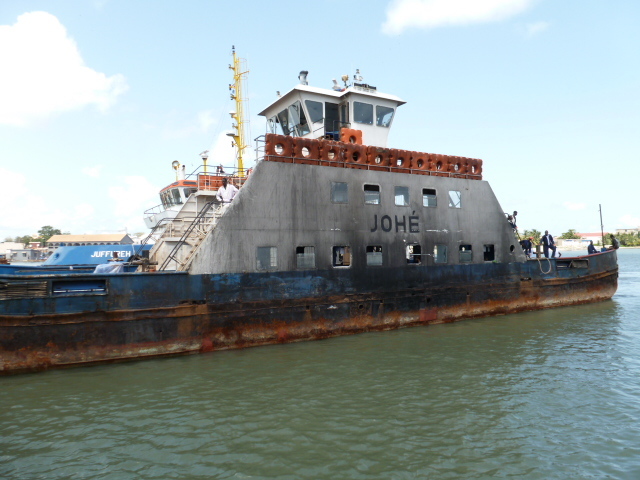 The MV Johé is the first of 4 double-ended ferries to be overhauled, the second ferry, MV Kanilei, is planned for May 2014. 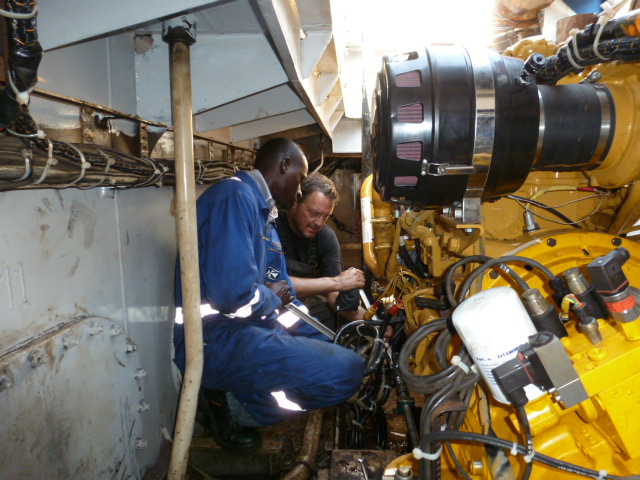 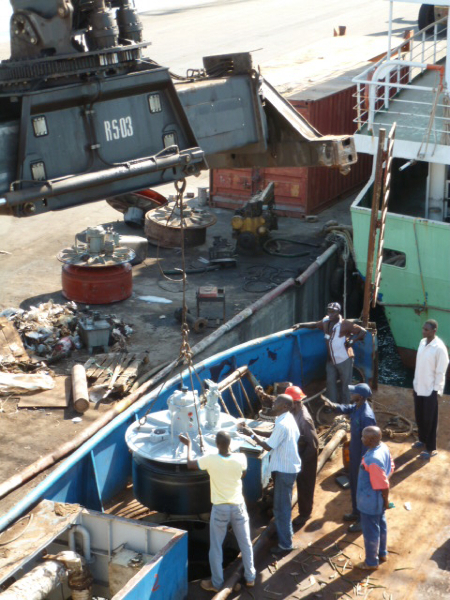 At the same time GPA contracted Saudequip from Senegal to supply and install 4 brand new Caterpillar C12 marine engines and ZF reverse-gearboxes. 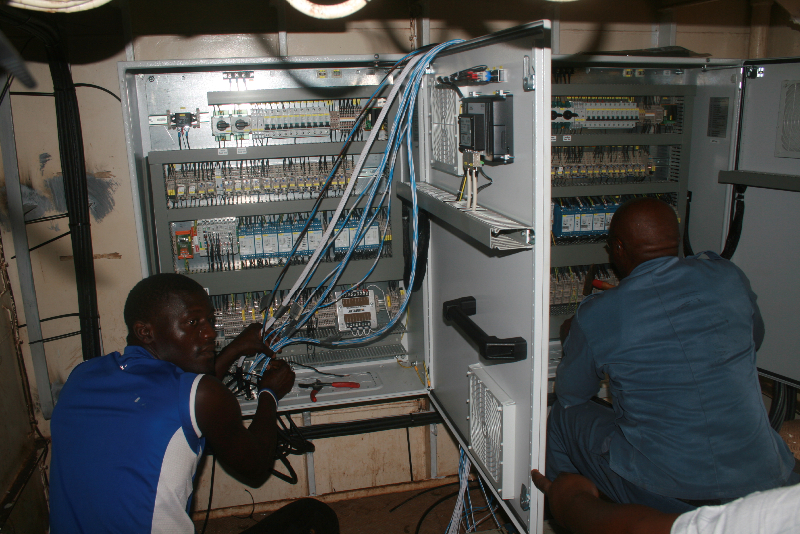 December 2013 we commissioned and handed-over the Schottel equipment to GPA. 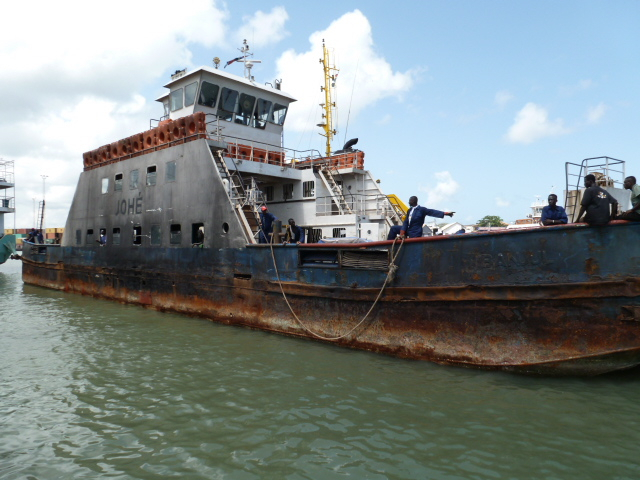 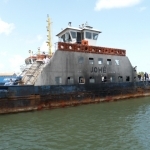 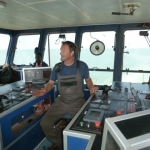 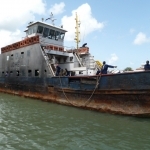 GPA slipped the MV Johé in January 2014 to do a major rehabilitation of the Hull.